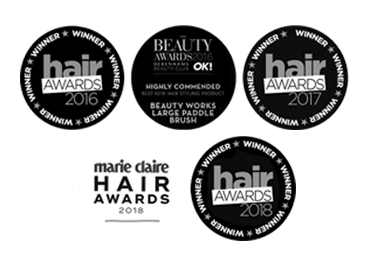 Our mixed bristle brush combines soft, natural bristles and nylon pins, perfect for styling all hair types and hair extensions. 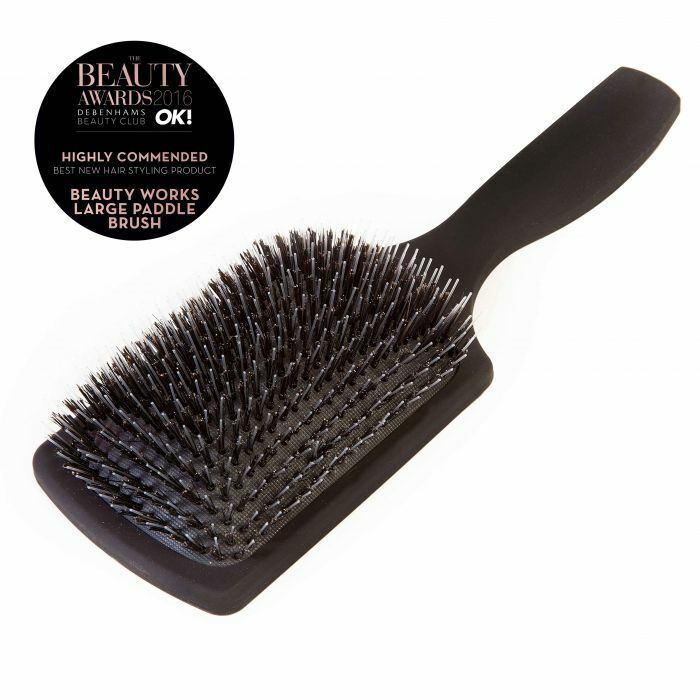 Protecting the scalp, gently de-tangling hair and reducing static, bristle brushes are the key to shiny, healthy hair. 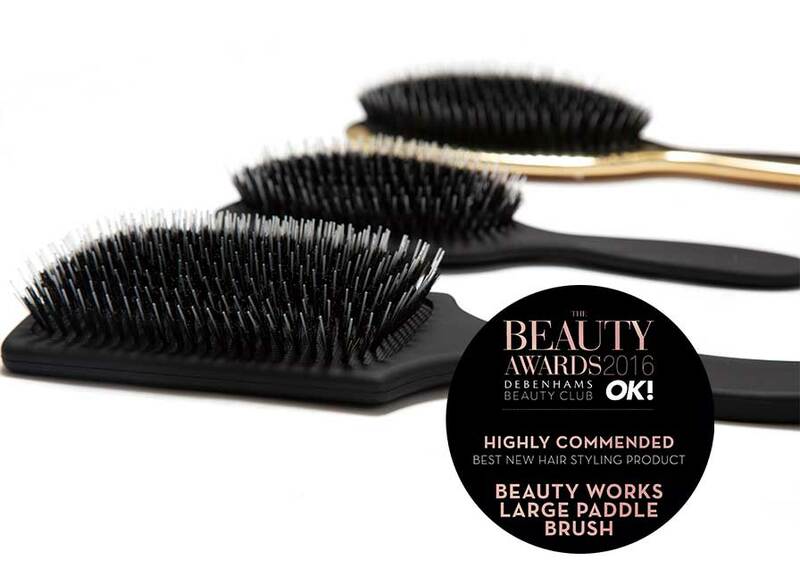 Beauty Works Professional Brushes are created using the finest natural boar bristles which are renowned for polishing and maintaining the hairs condition by being able to retain moisture, lift away dirt and distribute natural oils from the scalp to the ends of the hair.  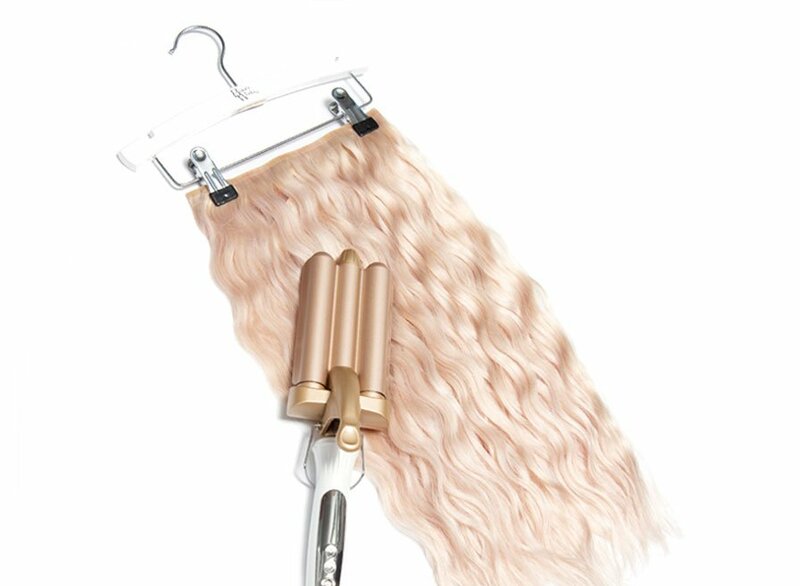 Beauty Works Brushes are created to relieve snagging of natural hair extensions. 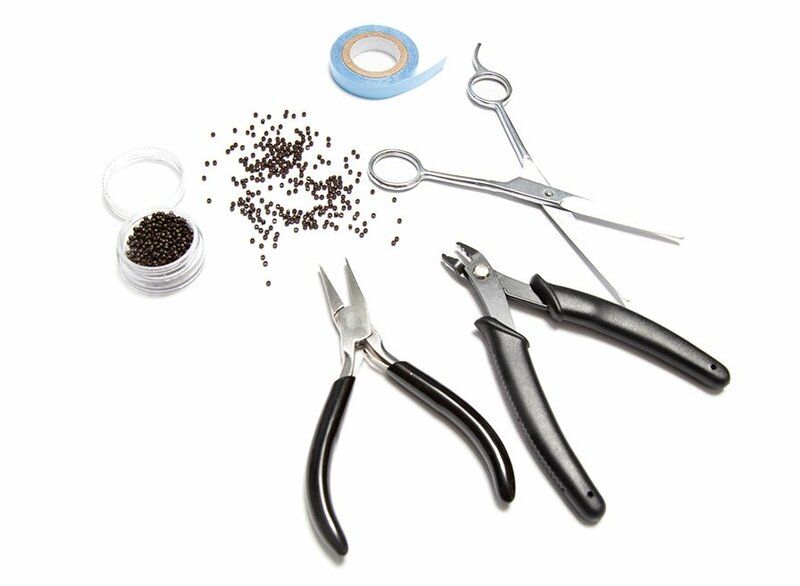 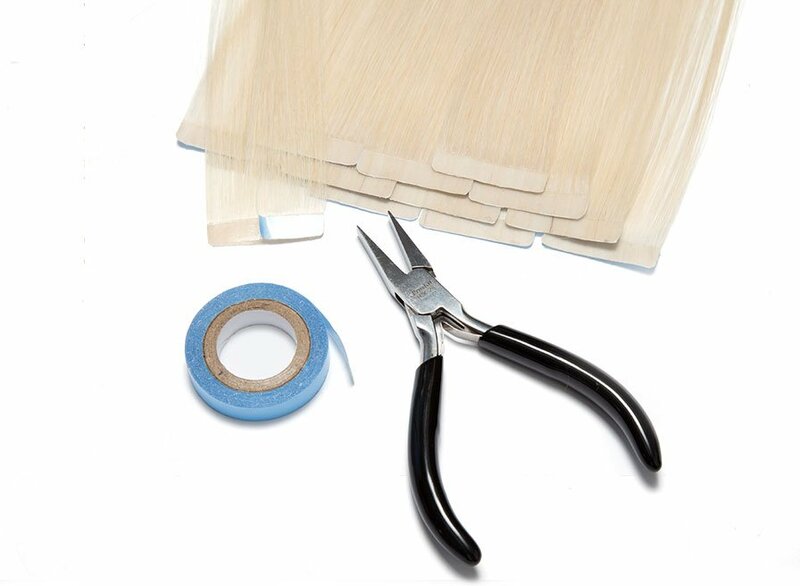 A highly recommended after care tool guaranteed to maintain hair extensions in good condition. 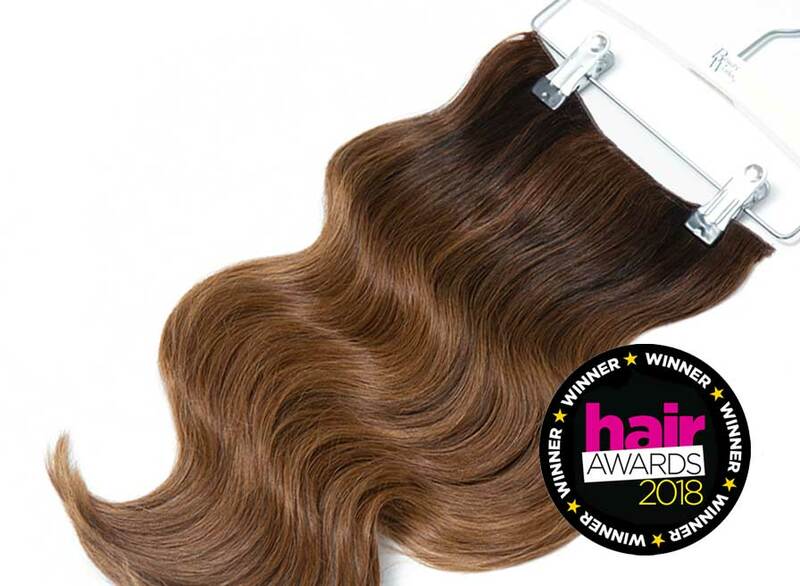 Beauty Works Tip: Stimulating and massaging the scalp through regular brushing increases the hairs natural volume and minimizes hair damage. 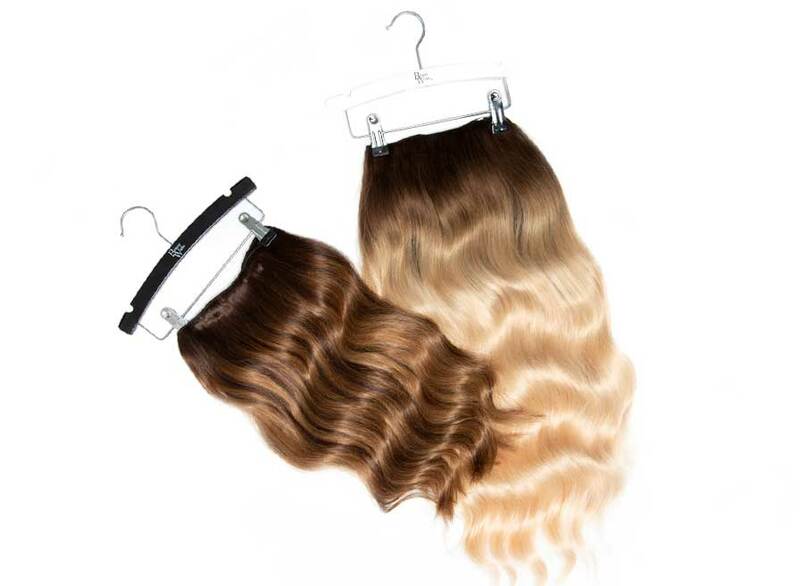 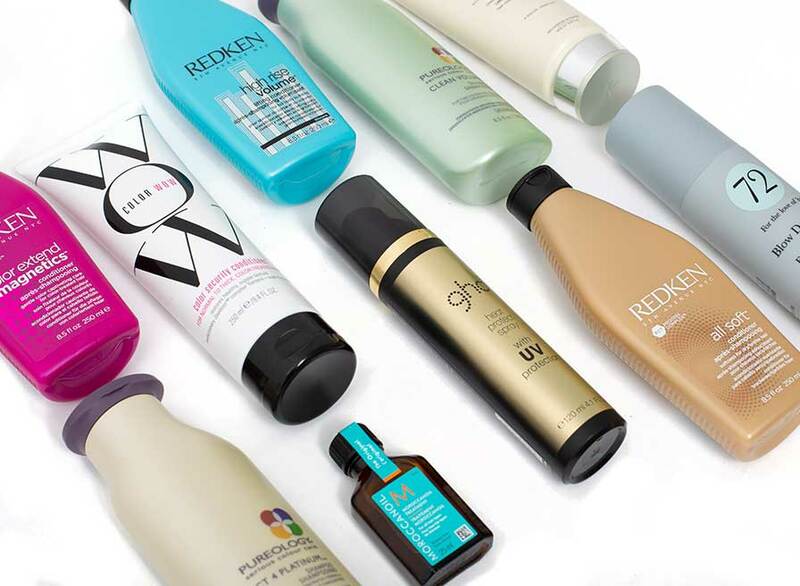 Suitable for styling, brushing and for use on longer length hair.